"It's tax fraud, because it's the taxes that you and I pay that are being manipulated," said Joe Hogsett, Mayor of Indianapolis. 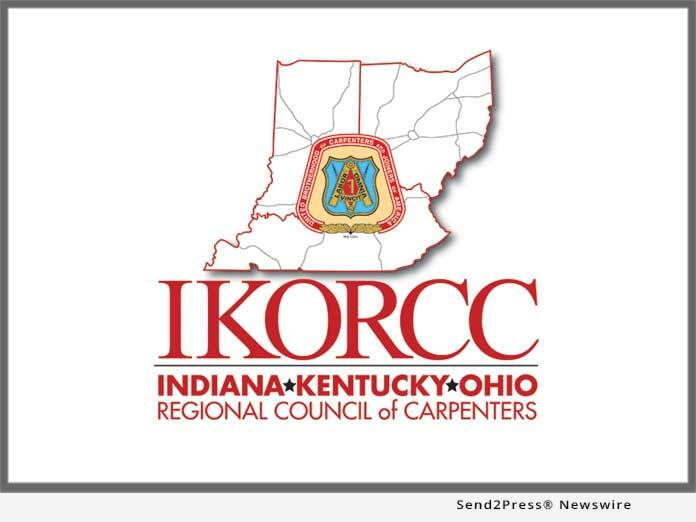 The Indiana/Kentucky/Ohio Regional Council of Carpenters represents more than 35,000 professional tradespeople in 33 locals in Indiana, Ohio, Kentucky and parts of West Virginia and Tennessee. A proud affiliate of the United Brotherhood of Carpenters, which has a century-plus tradition of representing the best of the building trades, the council works in partnership with more than 30,000 contractors, helping them find the best possible talent for their projects.